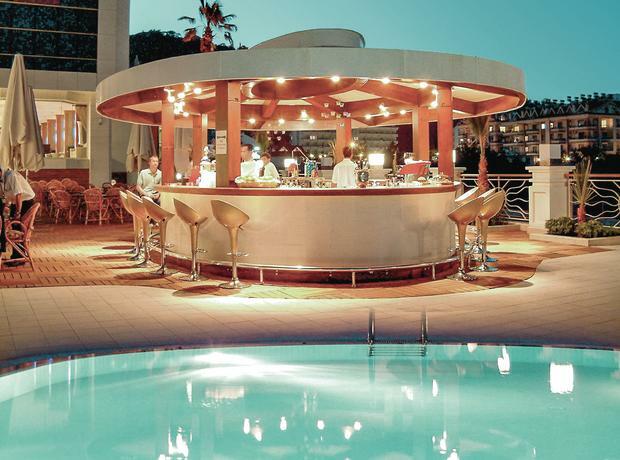 Turkey – 10 night All Inclusive. Departing from Belfast Int’l on 7th October 2019. 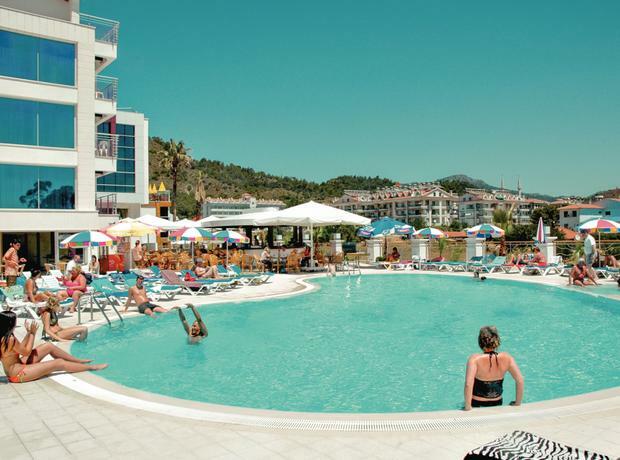 Staying at the 4* Ideal Pearl Hotel, Marmaris on an ALL INCLUSIVE basis.